Being a nurse is one of the toughest but rewarding careers out there. A good nurse is so much more than just the person who takes your vitals; they comfort you by answering any questions; they check in and ensure you’re always feeling as best as you possibly can in any situation; they support and encourage your recovery and lifelong wellness. But a nurse’s job isn’t done when their shift ends. The medical field is constantly evolving. From new understandings of disease and the body to new technology being introduced into the workplace, a nurse should always have an open mind and willingness to learn more about the future of their field. Read on for four easy ways a nurse can learn more their profession. 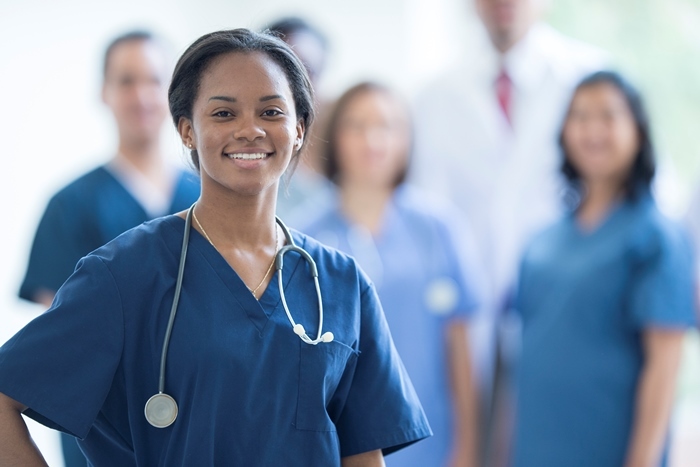 A nursing organization like the American Nurses Association offer exclusive resources and opportunities to connect with others in the field. Members get discounts on nursing products or courses, gain access to conventions, books and an array of professional tools. Nurses.org also has an extensive list of nursing organizations you can join. Nursing conferences are a fantastic way to meet other nurses from around the country and learn about the latest techniques, practices and developments in the nursing field. The Sigma Theta Tau International Honor Society of Nursing routinely published a list of events across the US that cover topics ranging from new research studies to business and managed care practices. Advancing your education is always a good thing, and now, you don’t have to re-enroll in college to learn more about your field. There are dozens of free classes online that can teach you can take to learn more about science and medicine. Some companies, realize how helpful it can be to learn more about your profession. A class on physiology or psychology only takes a few hours a week to complete and can benefit you for years to come. Offering your time, care and medical knowledge to a good cause can introduce you to an entirely new side of the field. The American Red Cross has dozens of nursing volunteer opportunities that allow you to get more active in your community. There are also opportunities for nurses to volunteer abroad. If you’re interested in nursing in an impoverished country. Regardless of how many conferences they attend or books they read, the best way for a nurse to improve is to constantly be giving it their all in the workplace. Experience gained working with patients is invaluable, and even the toughest days can offer a lesson that will make the next grueling shift a bit easier. How Can Teens Set Themselves up for a Lifetime of Good Health? Are These Old School Supplements Helpful For Muscle Building?